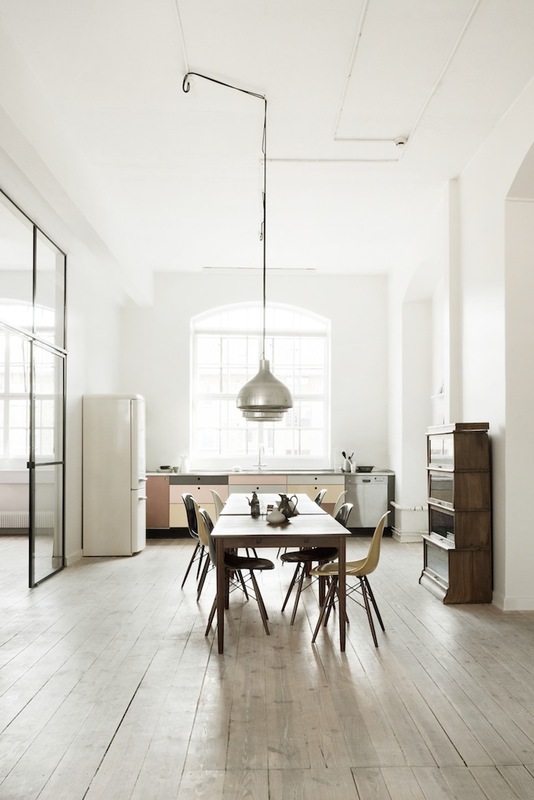 Today’s inspiration comes in the form of BeckSöndergaard‘s gorgeous head office in Copenhagen. Love the combination of dirty pastels, wood, and the mismatched Eames chairs around the table! This entry was posted in Interior design and tagged danish, Heidi Lerkenfeldt, Interior design, office by Carolina Engman. Bookmark the permalink. That is a lovely space! I like! 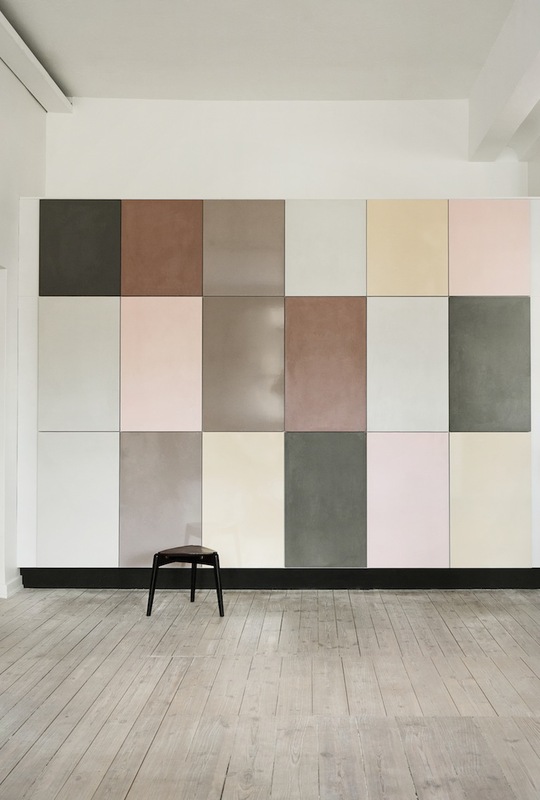 These pastel element bring so much life to this room. I love it! Such a beautiful interior ! It’s a beautiful decorated room. Somewhere, you’d love to work in. gorgeous! is this open to the general public?? Love it so much! So beautiful! This showroom looks absolutely amazing! Gorgeous design inspiration! Very nice interior design!!! I love it!!! Today on my blog: “MEN’S GIFT GUIDE” !! CHECK IT OUT FOR GREAT IDEAS!!! Scandinavia is so ahead of everyone else when it comes to fashion or designs ! Love the minimalism yet chicness of the showroom ! The clean lines of scandi work are everywhere to see! A place full of light! Loving it, too! 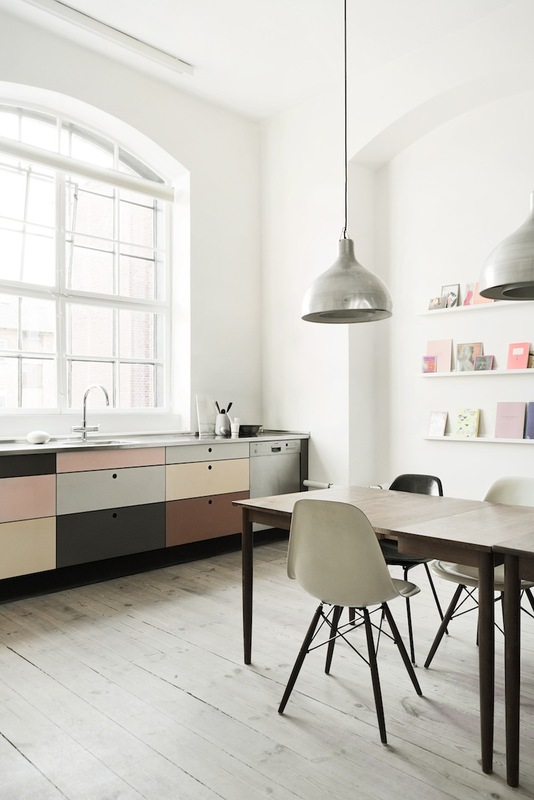 Love the pastel drawers and cabinets! I like how clear and simple the style is! Very minimalistic and beautiful. In love with this photos!!! ADORE IT !! GREAT POST!!! TODAY ON MY BLOG: “THE GREEN JUICE” 3 RECIPES FOR A HEALTHY LIFESTYLE!!! Love the minimalism here! Gorgeous! The color ensemble is great … combined with the spacious room ! wow♥ the lamps are stunning! Love those steel and glass doors! I wish my workplace looked like that! This minimalistic style is to die for!Amazing!